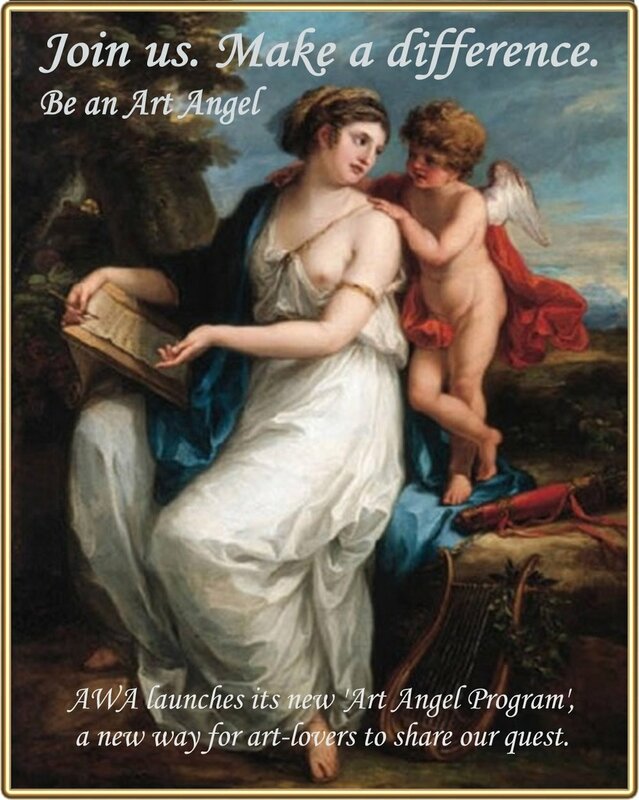 Do you want to get in touch with AWA? Please contact us! We'll be in touch as soon as we can. We look forward to sharing ideas.